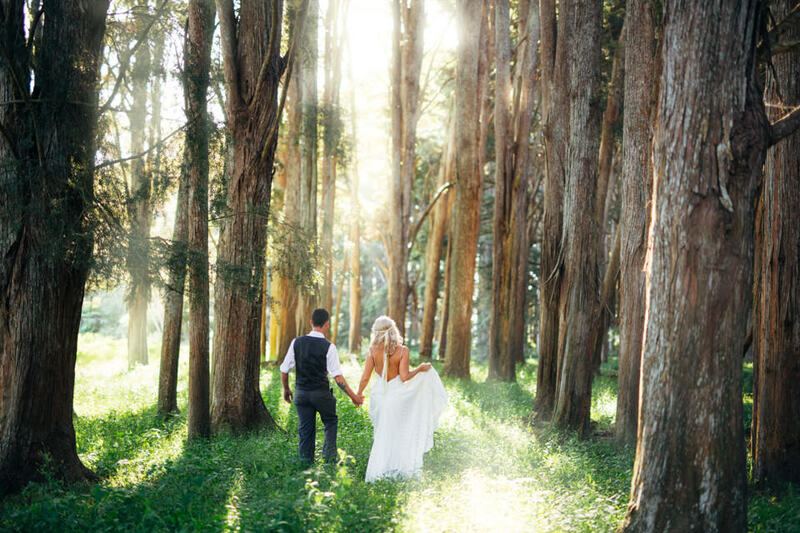 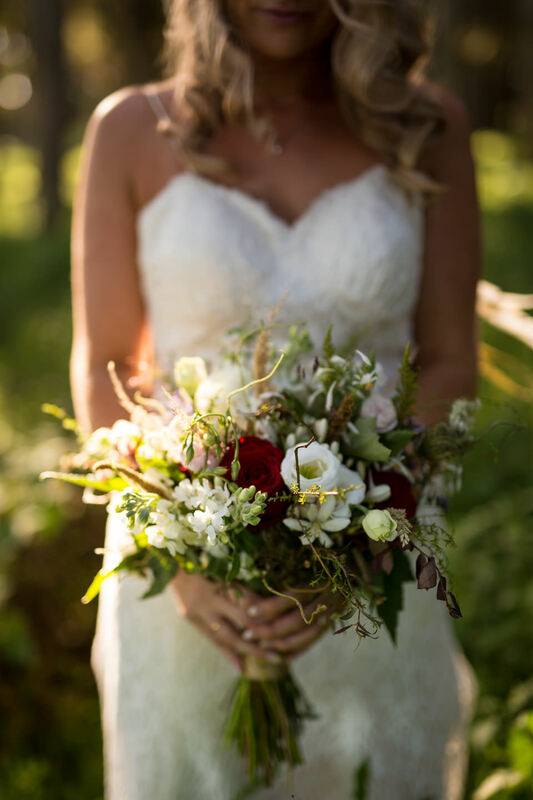 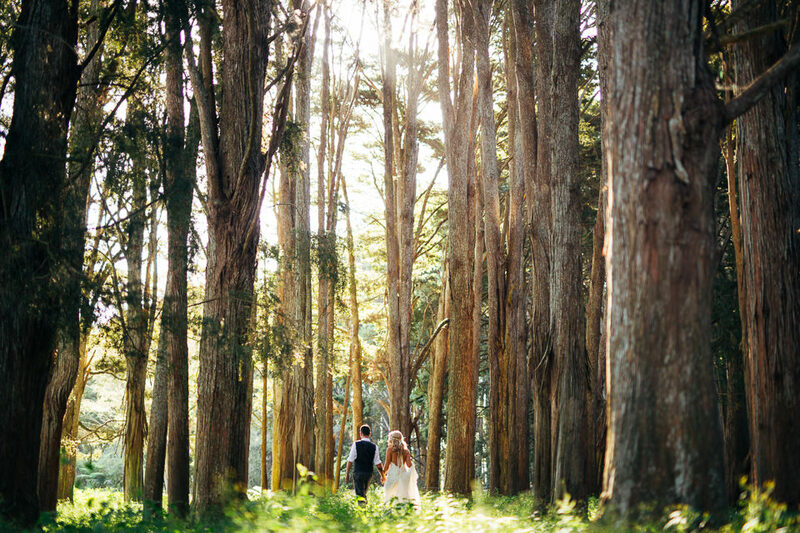 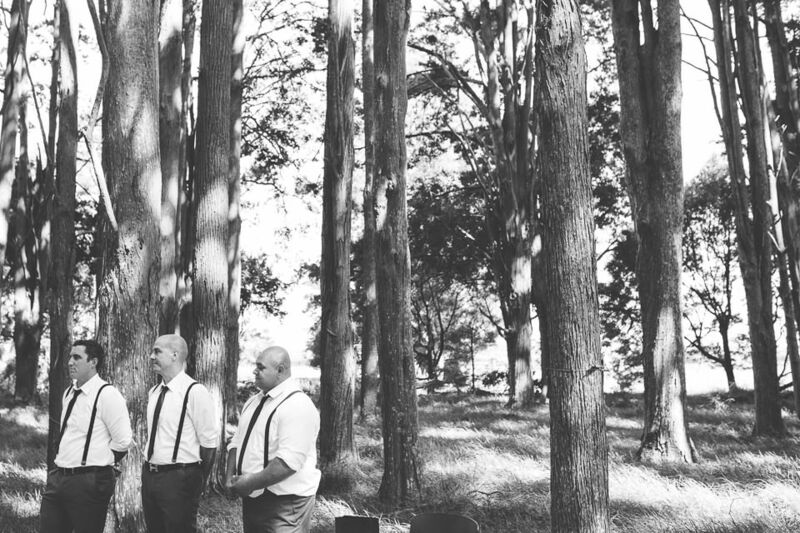 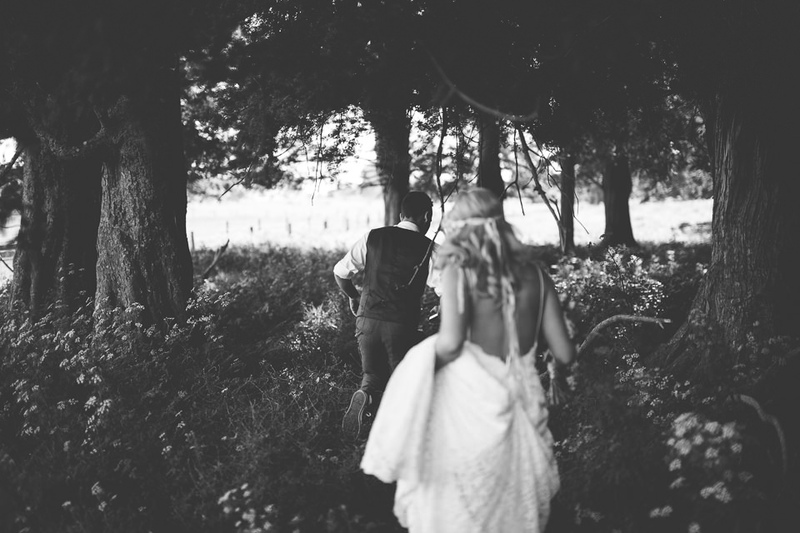 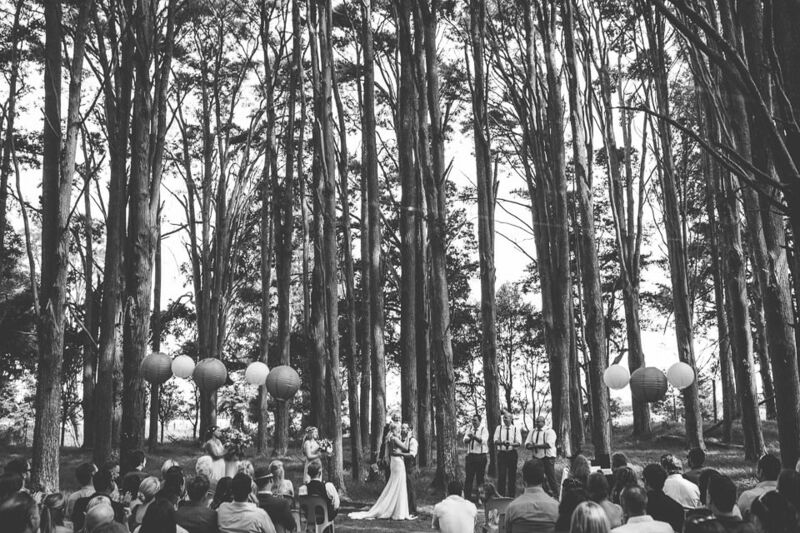 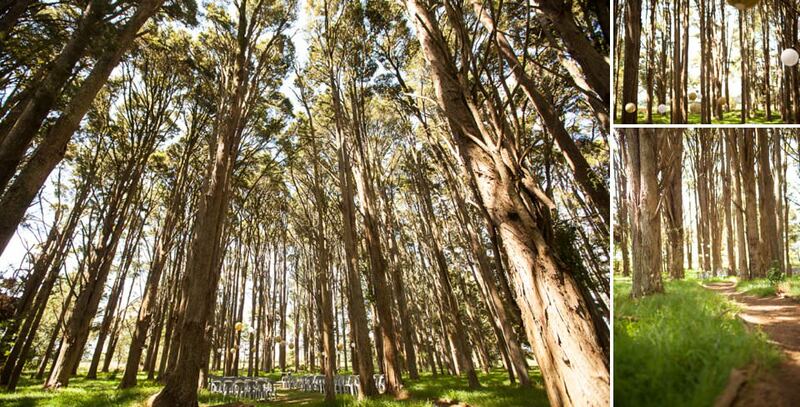 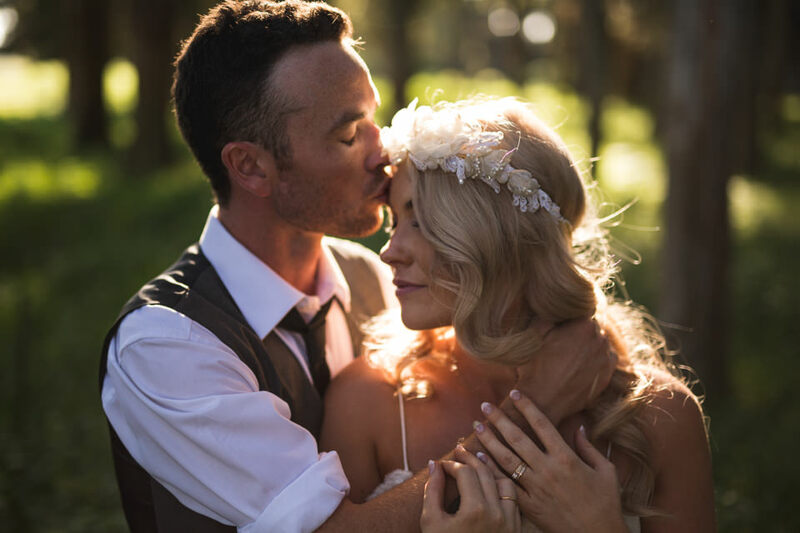 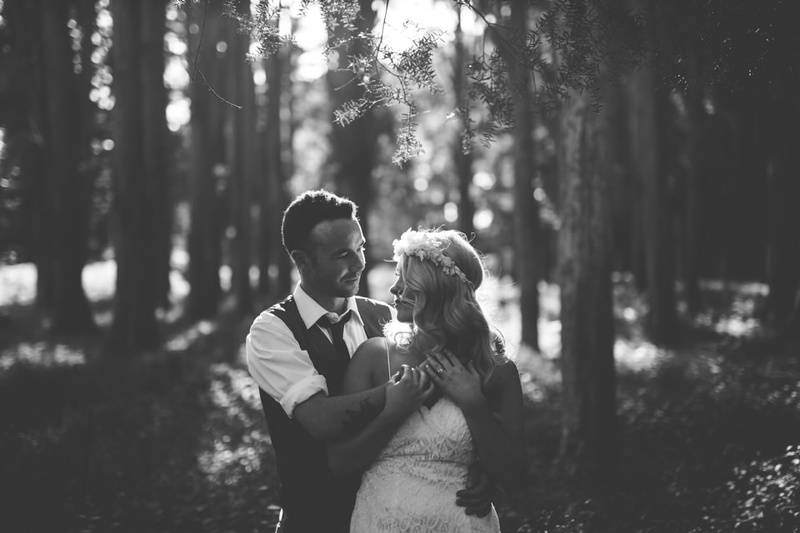 Jas & Ollie got married in a gorgeous forest this week! 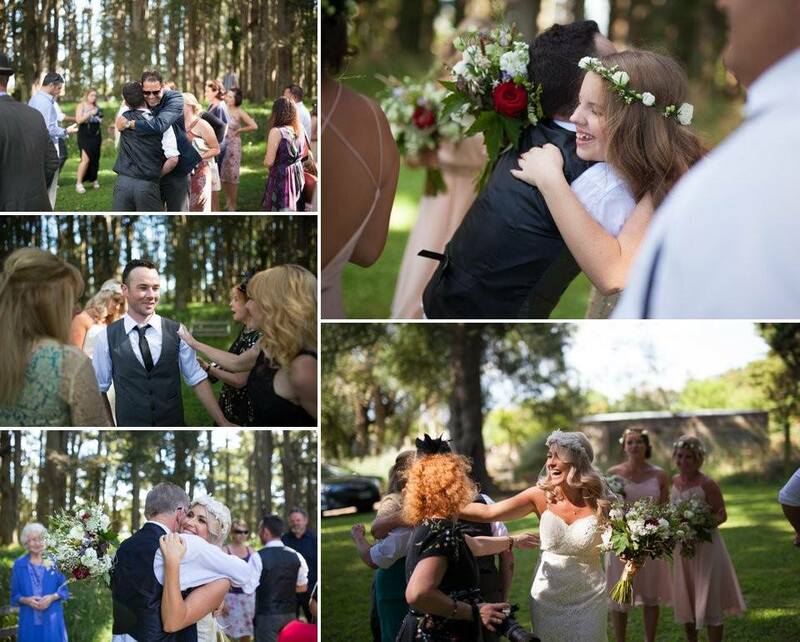 It was such an intimate and fun day. 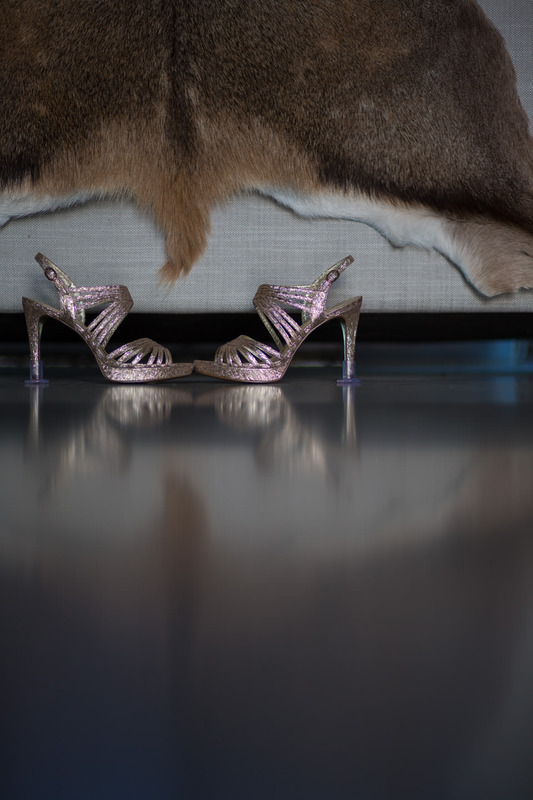 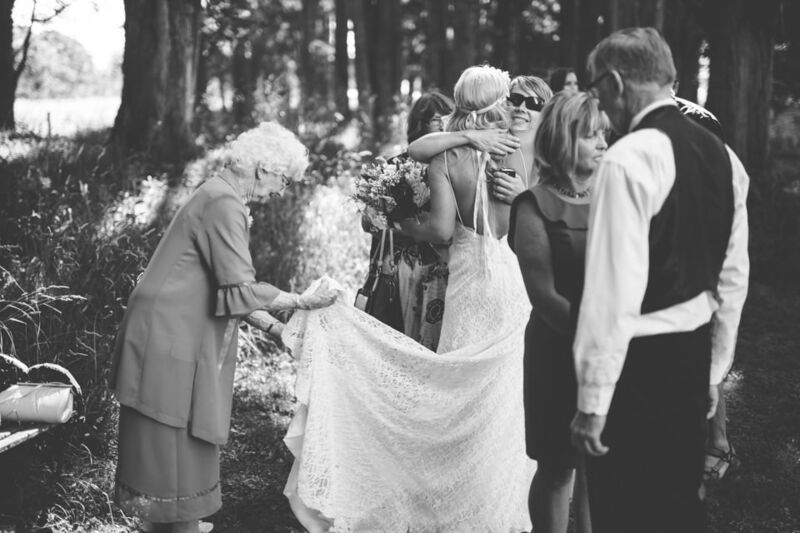 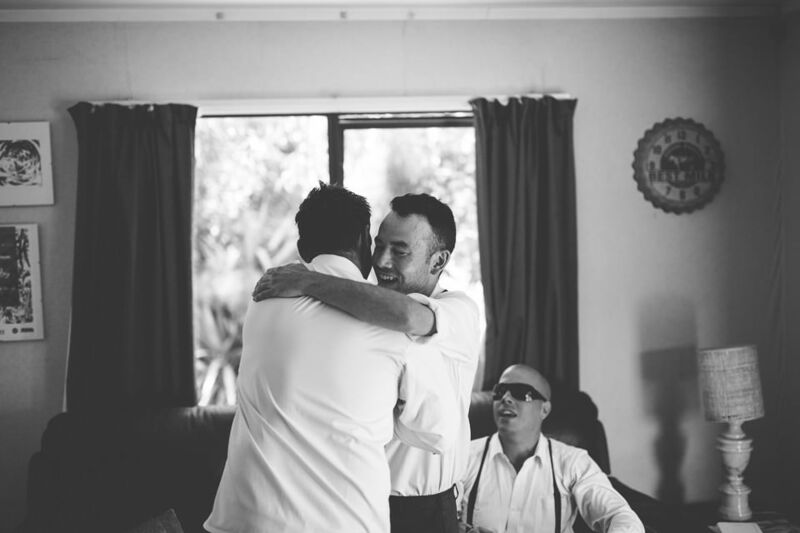 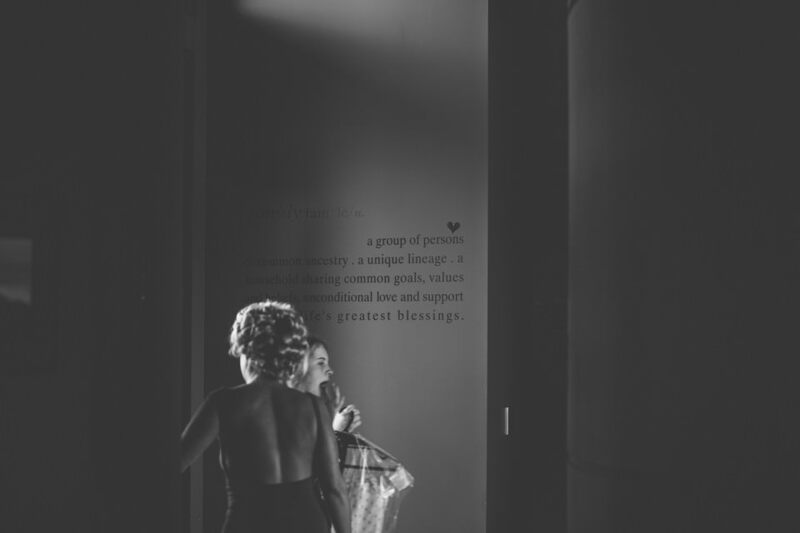 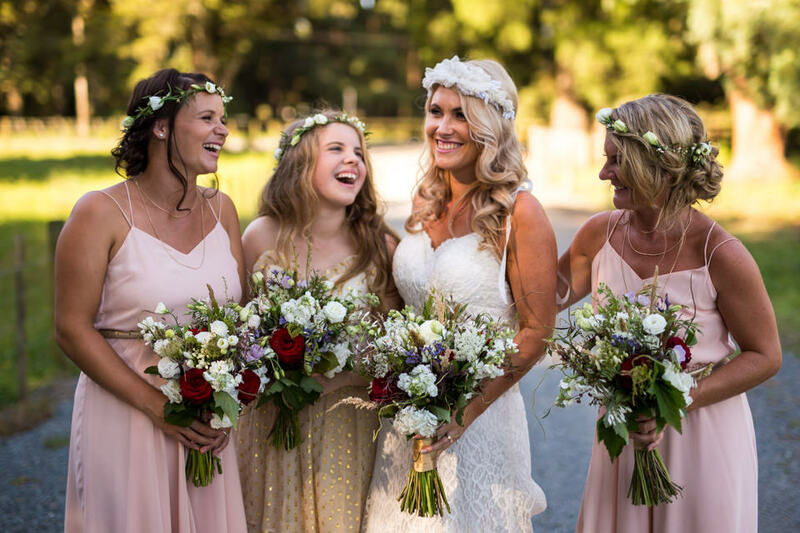 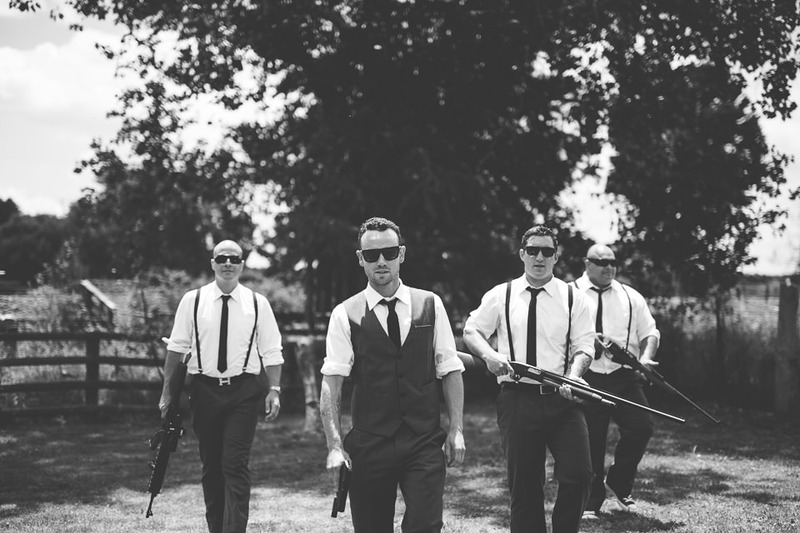 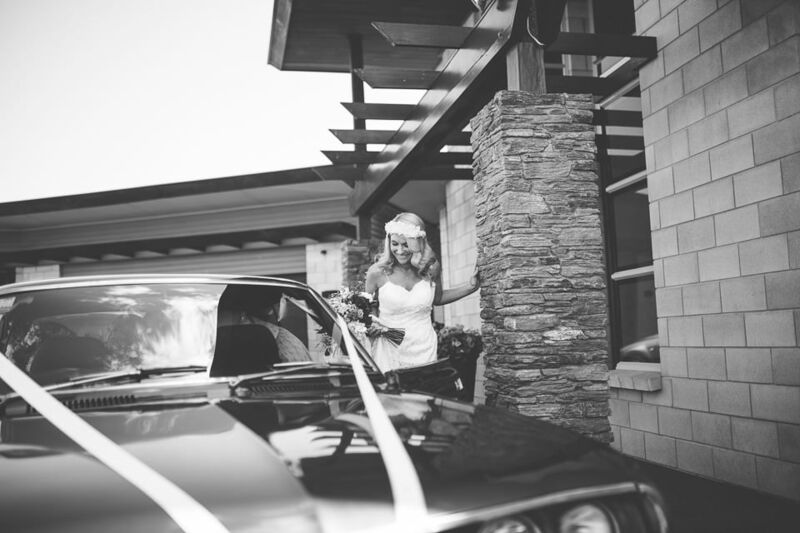 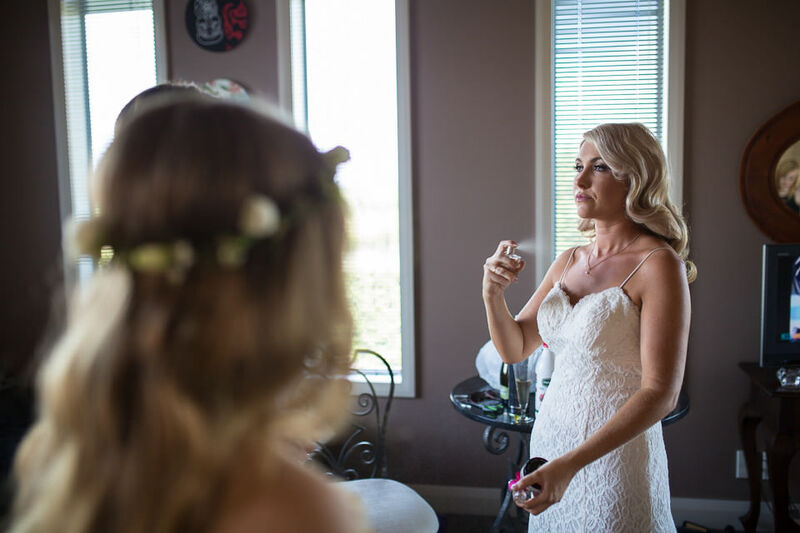 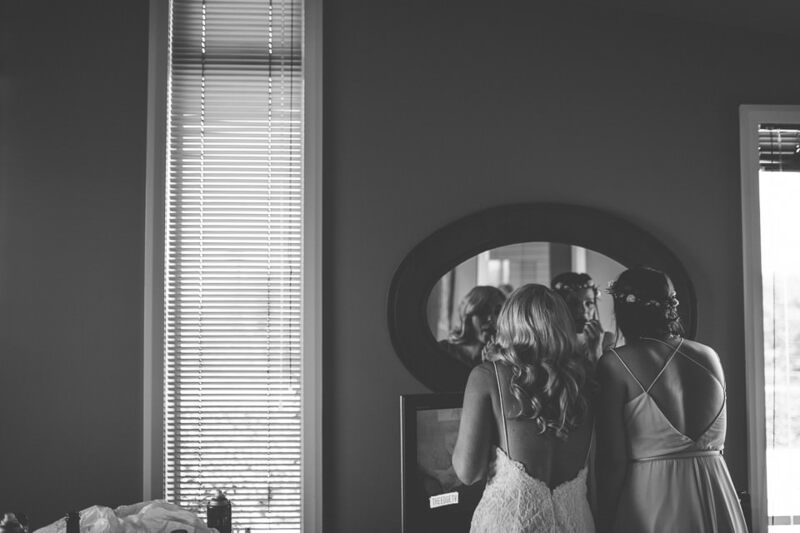 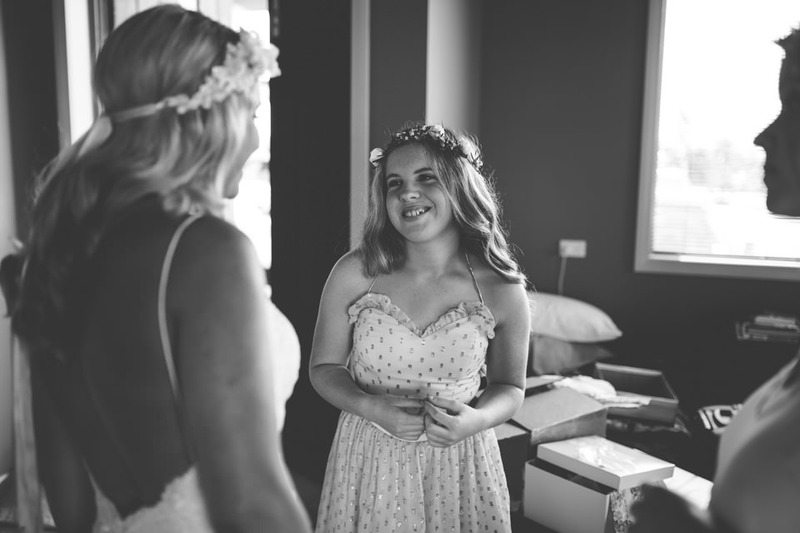 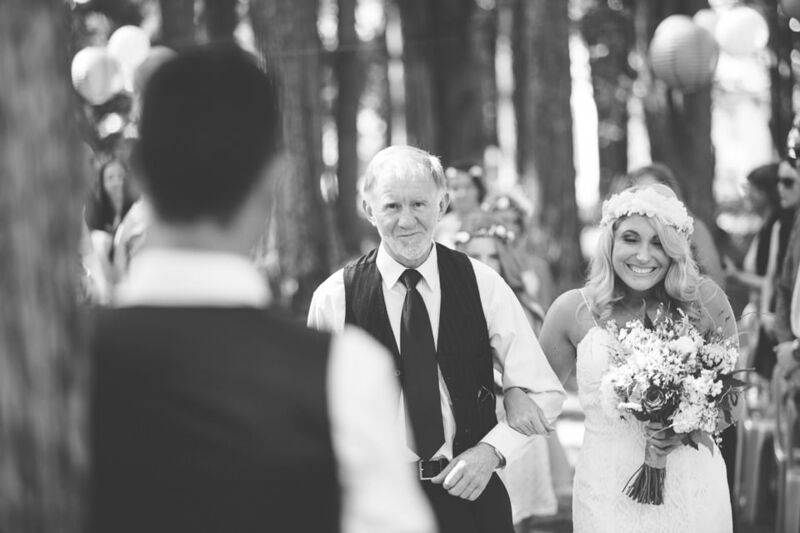 When the groom said a vow to the brides daughter first, everyone knew it is going to be a tear jerker of a day. 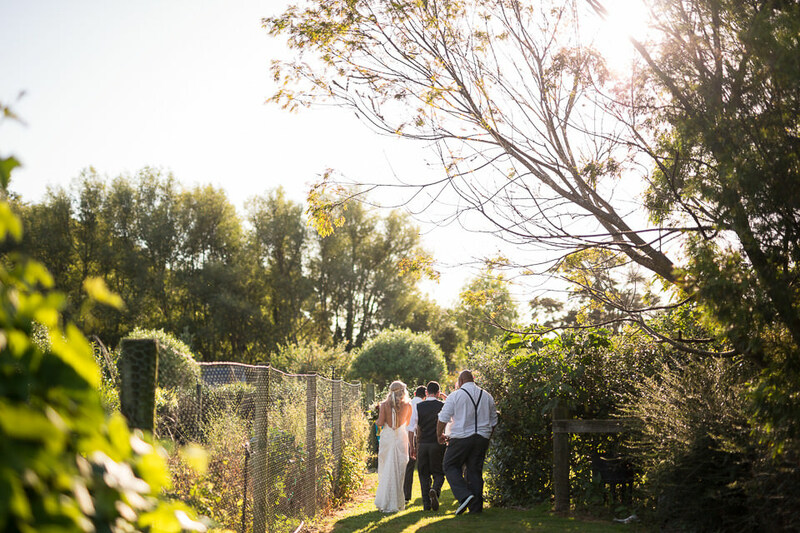 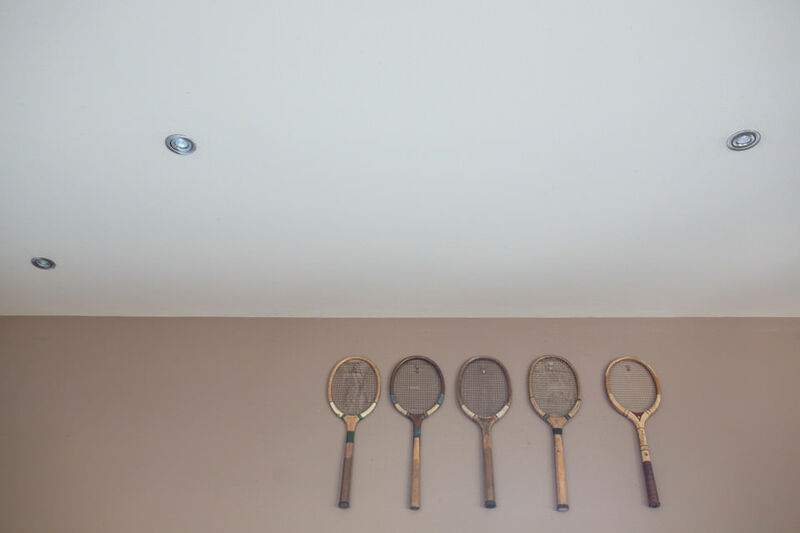 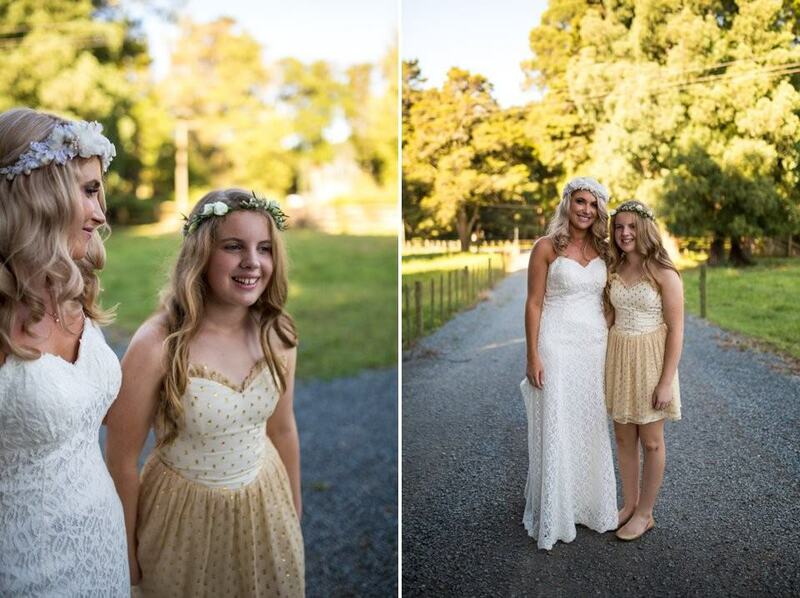 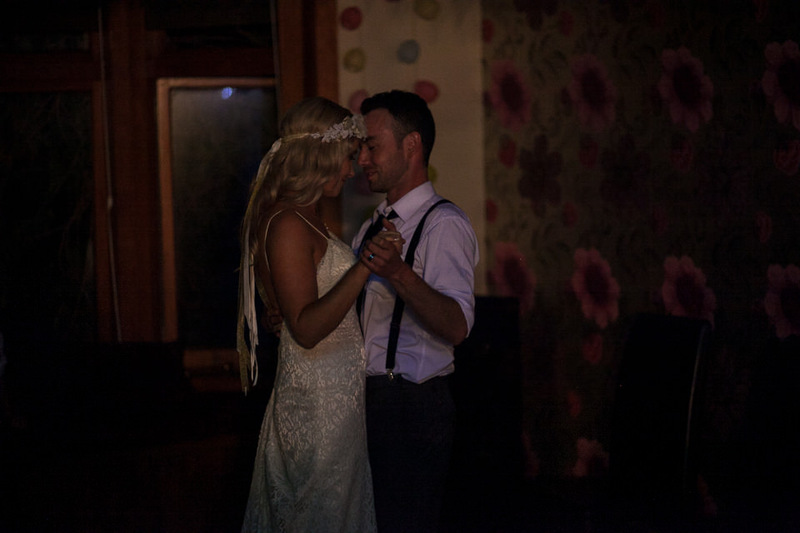 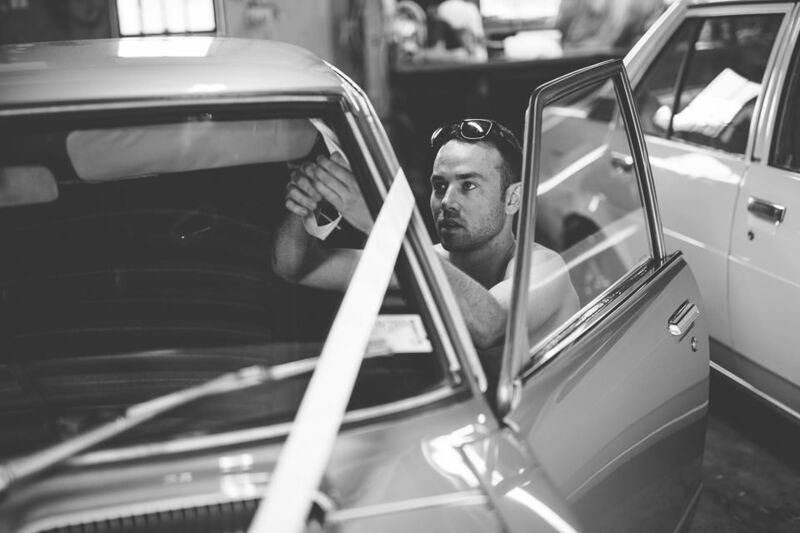 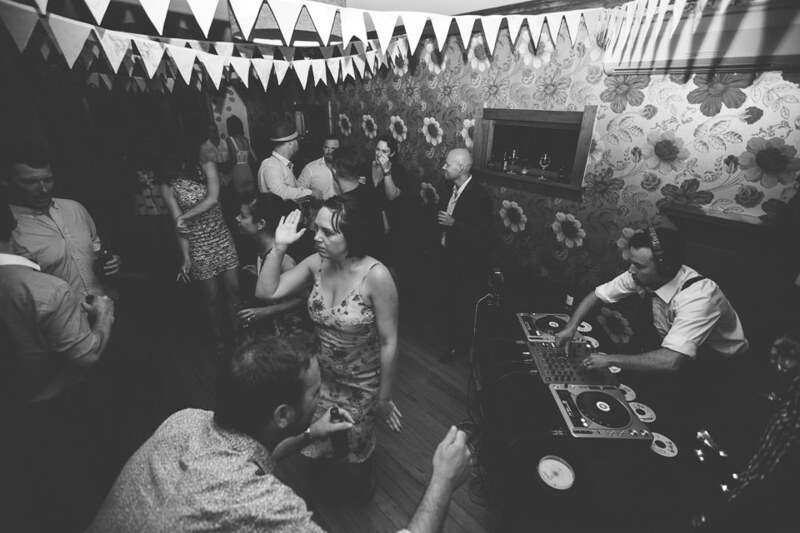 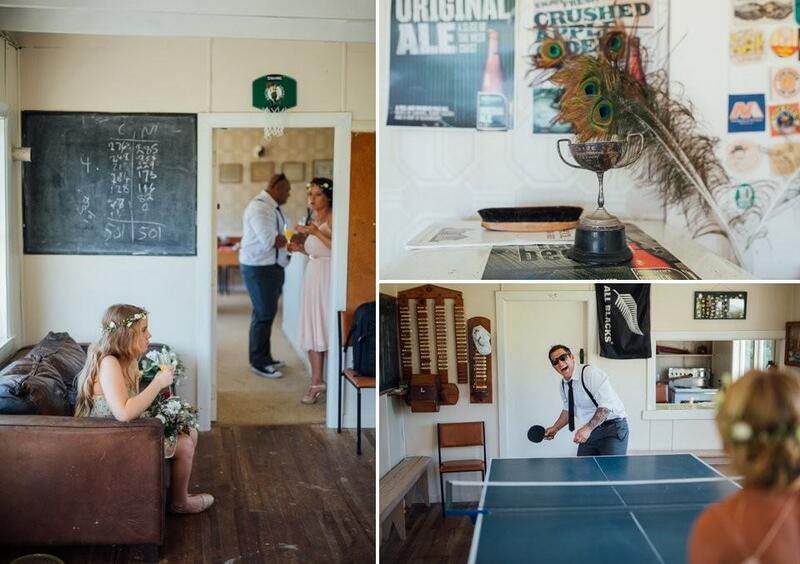 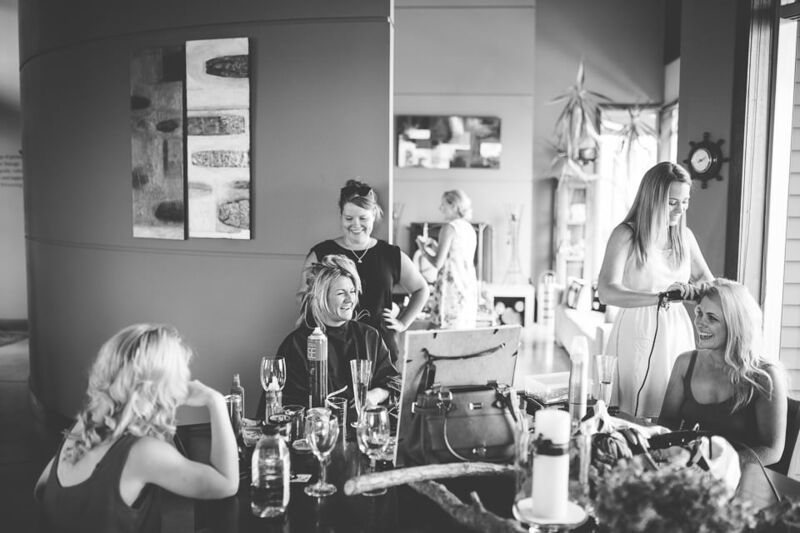 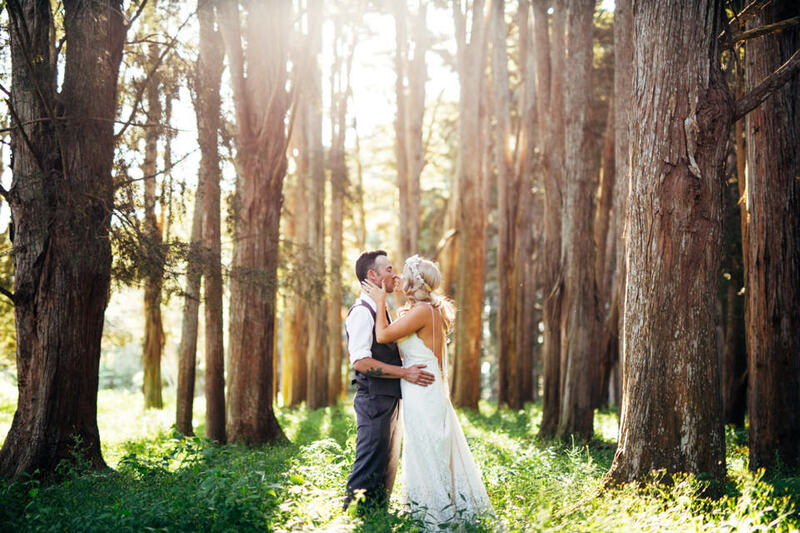 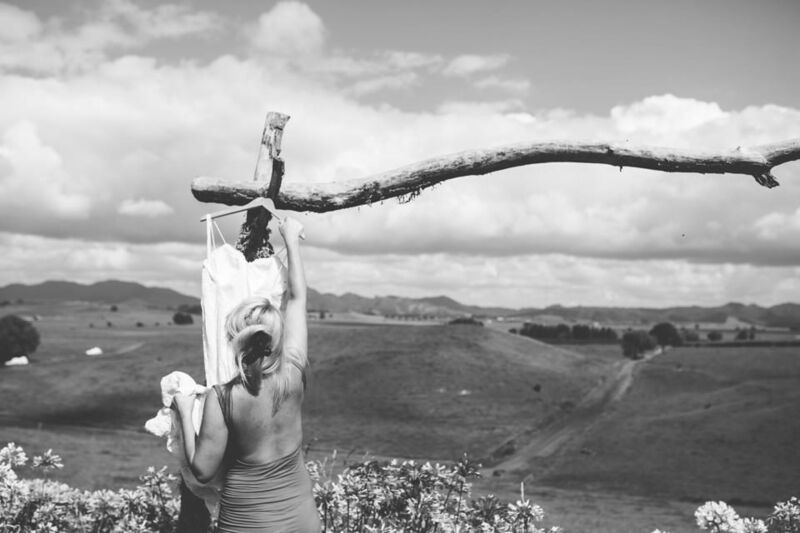 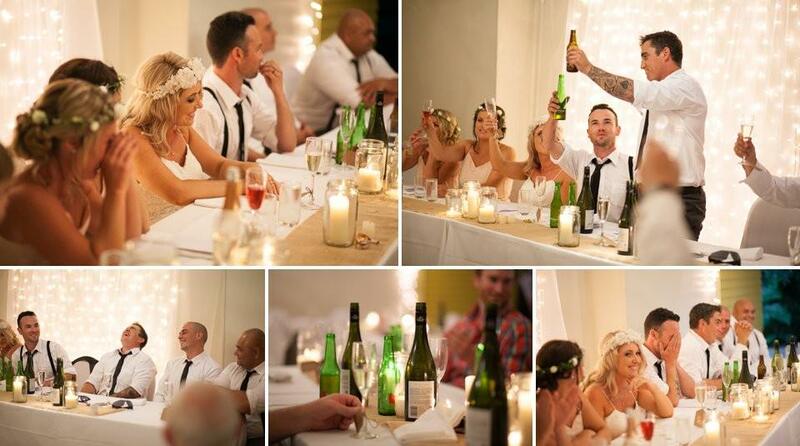 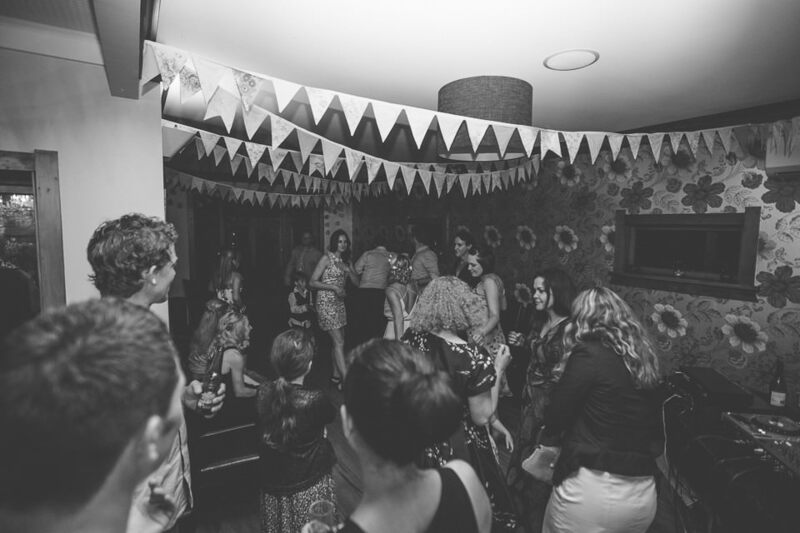 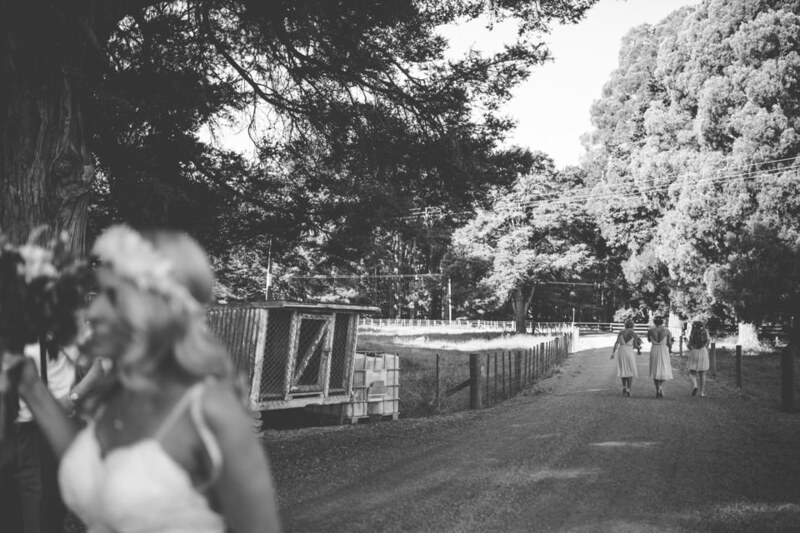 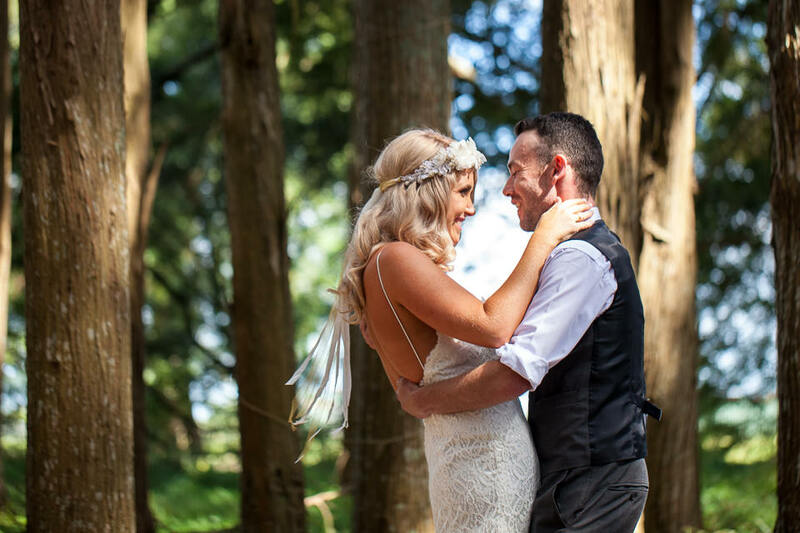 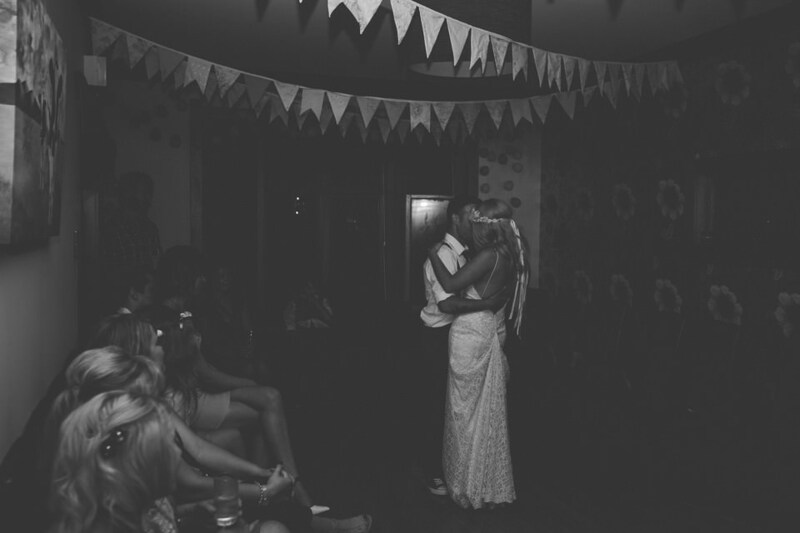 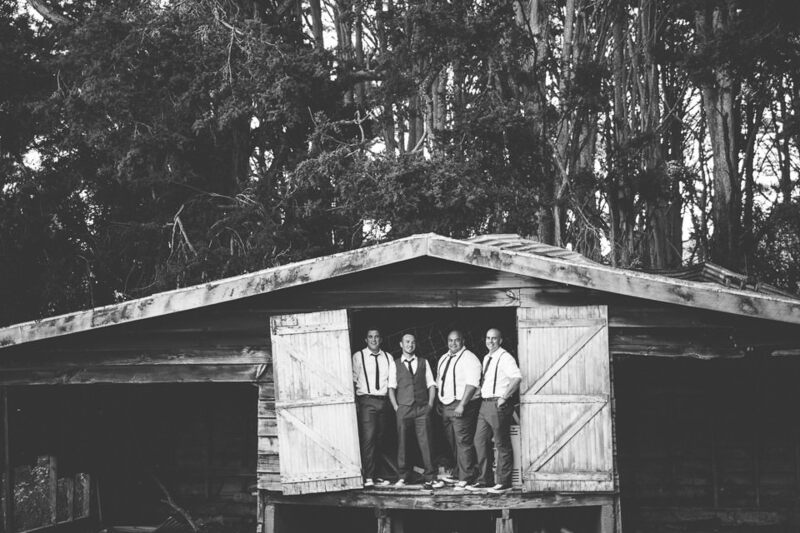 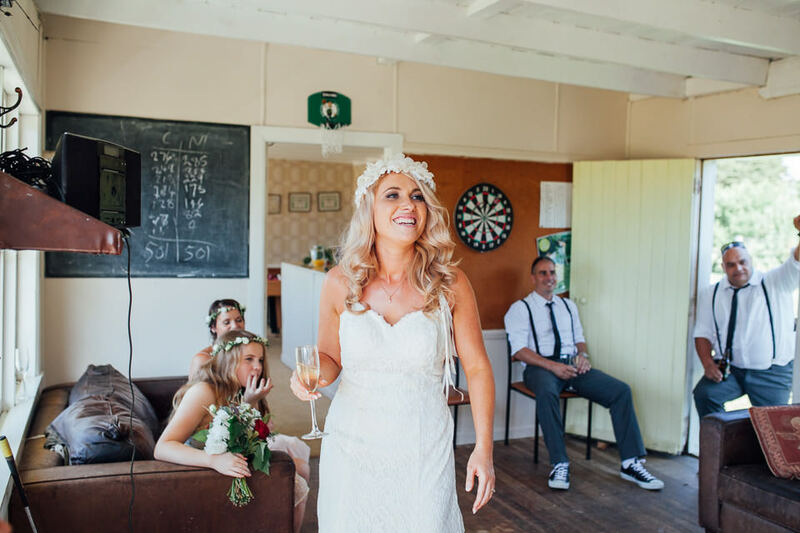 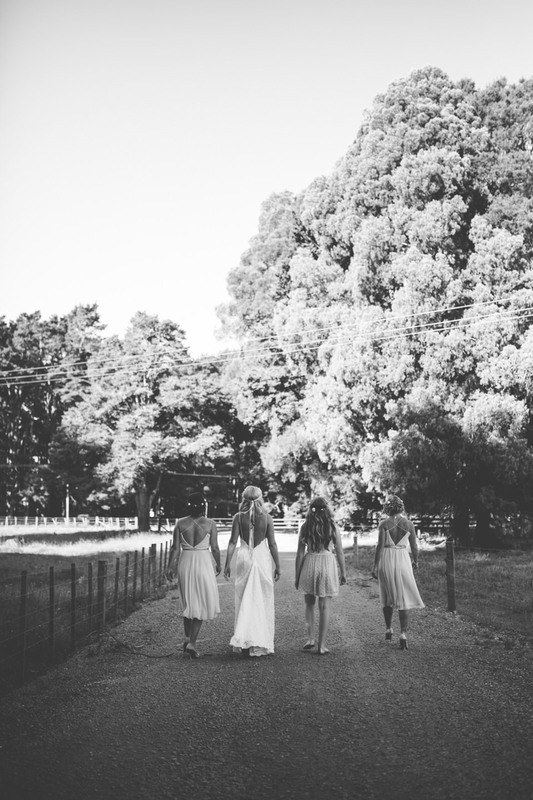 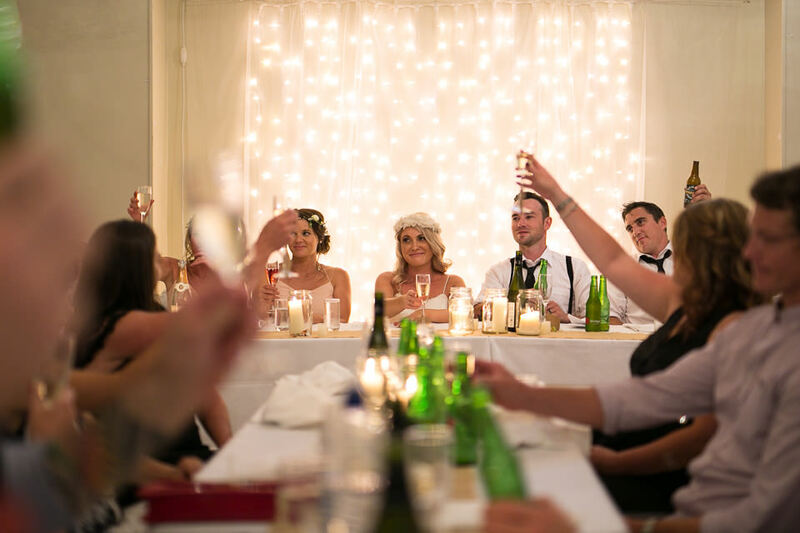 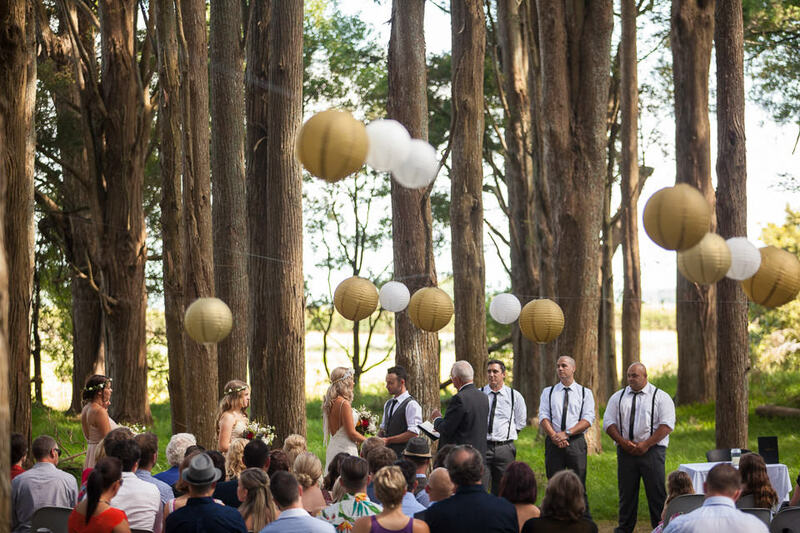 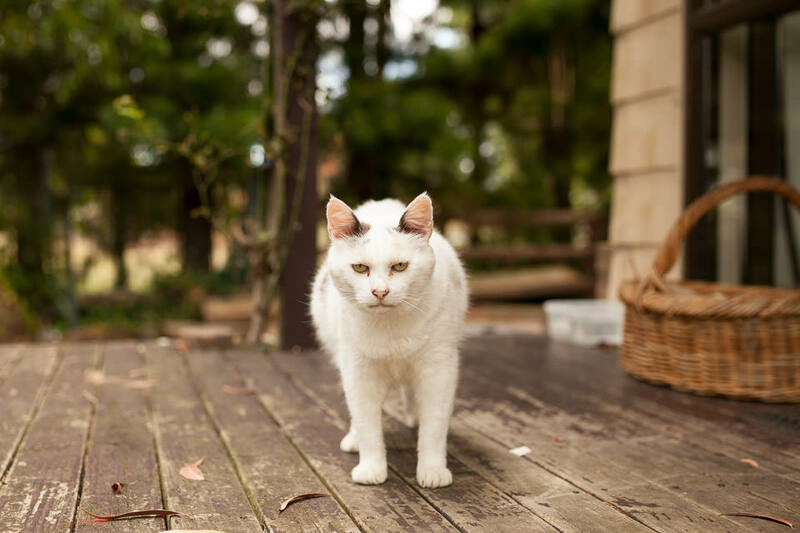 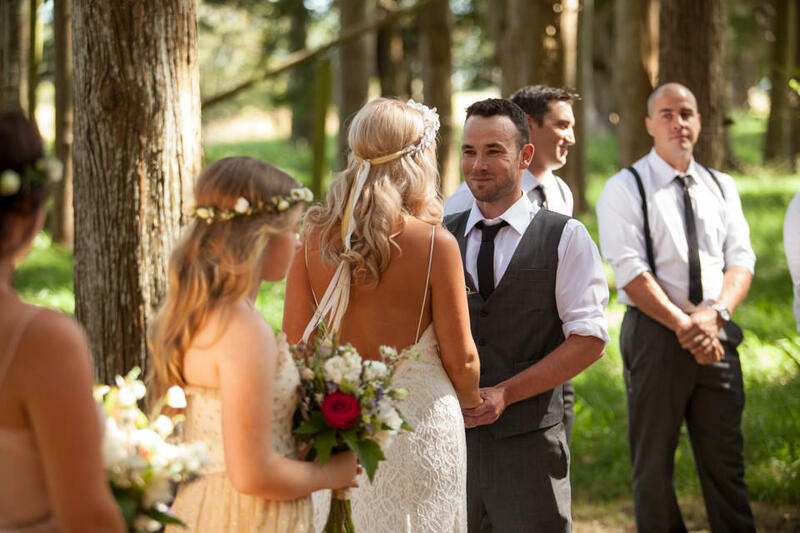 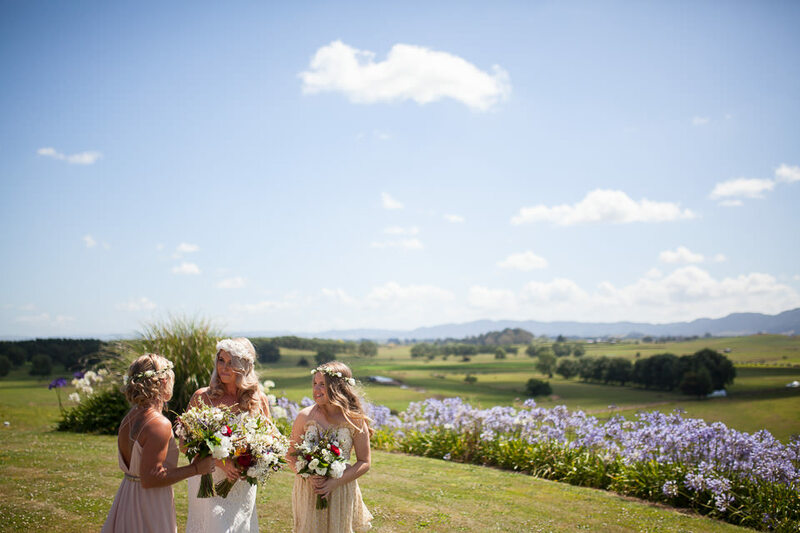 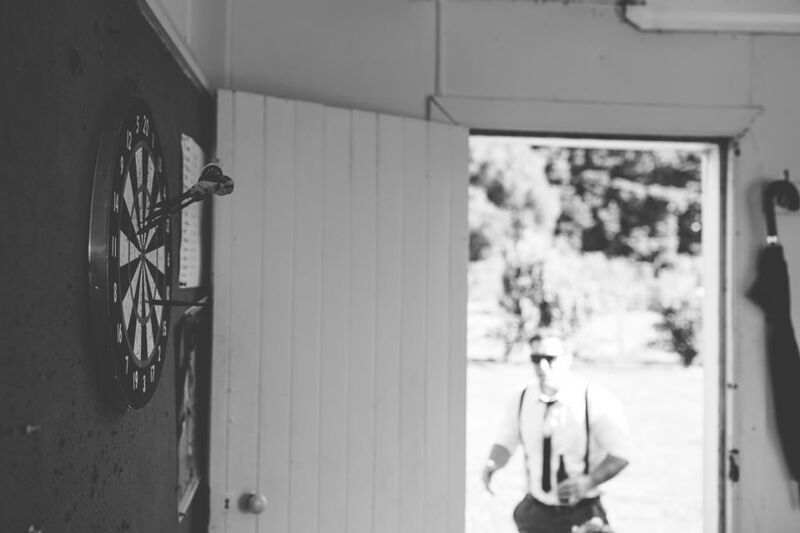 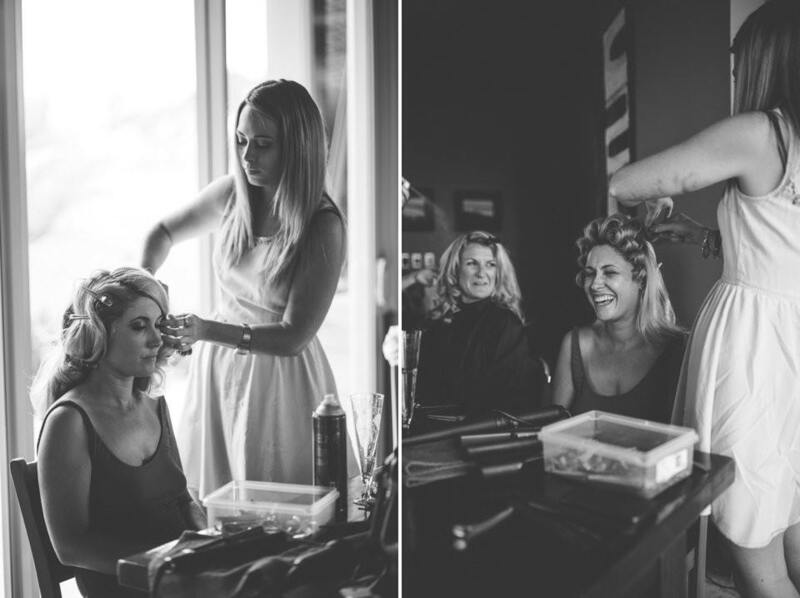 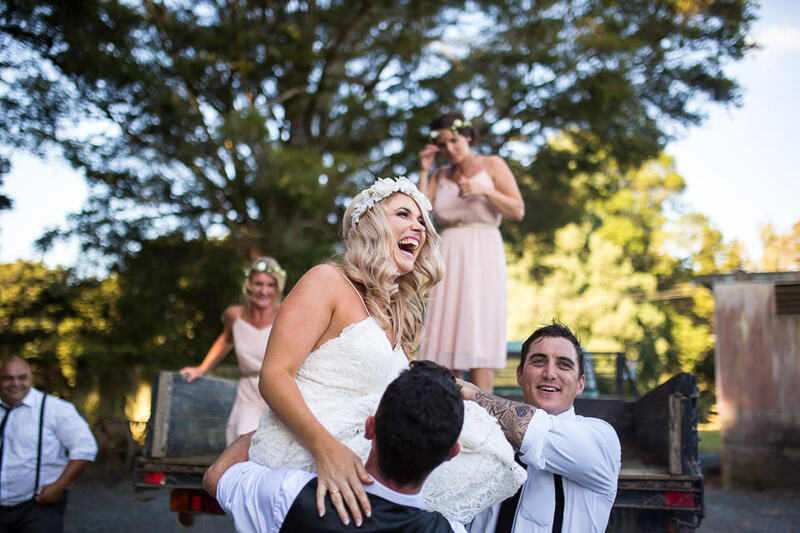 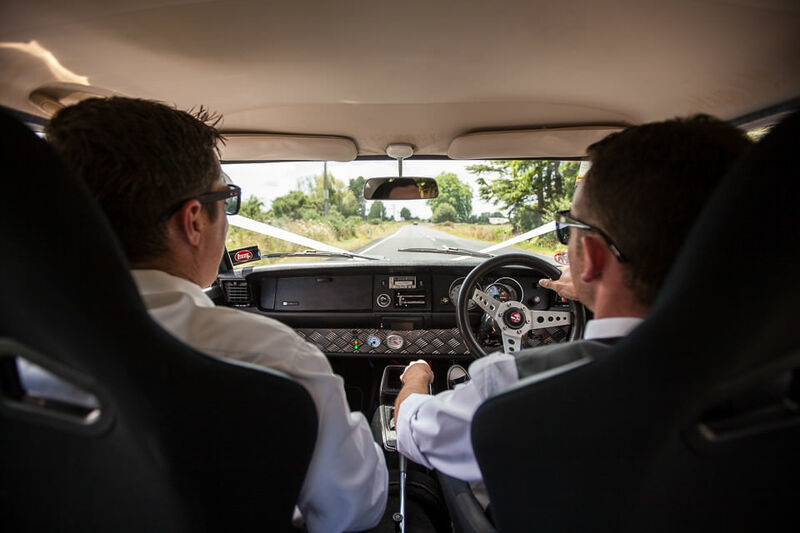 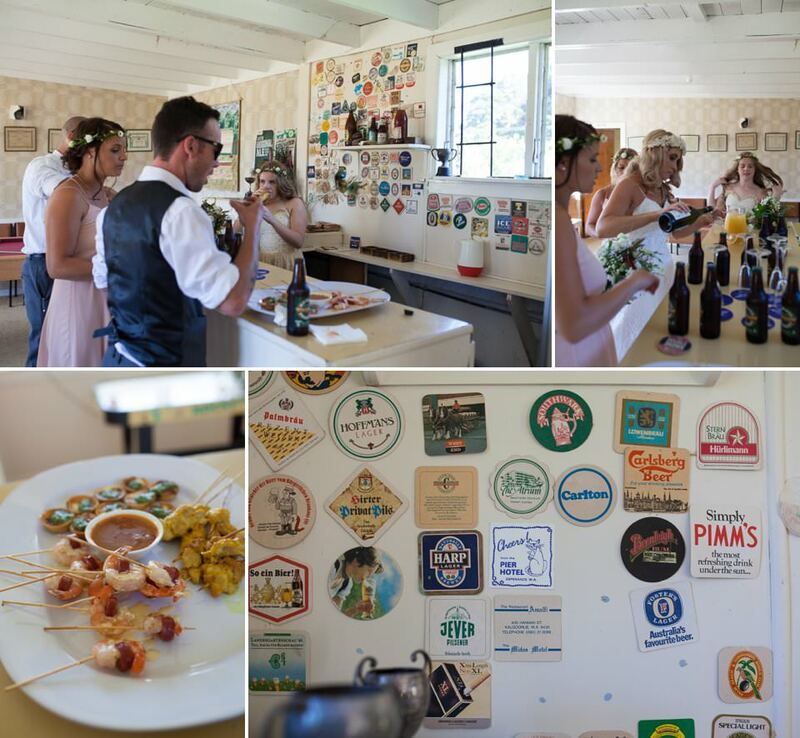 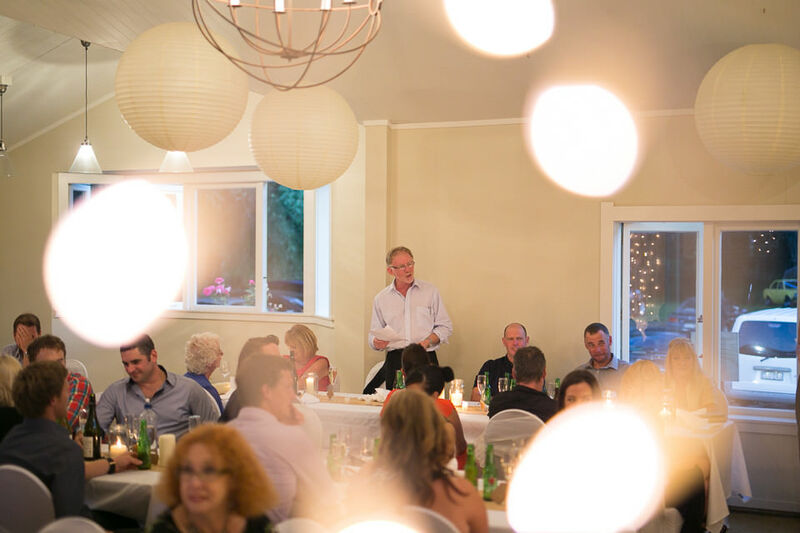 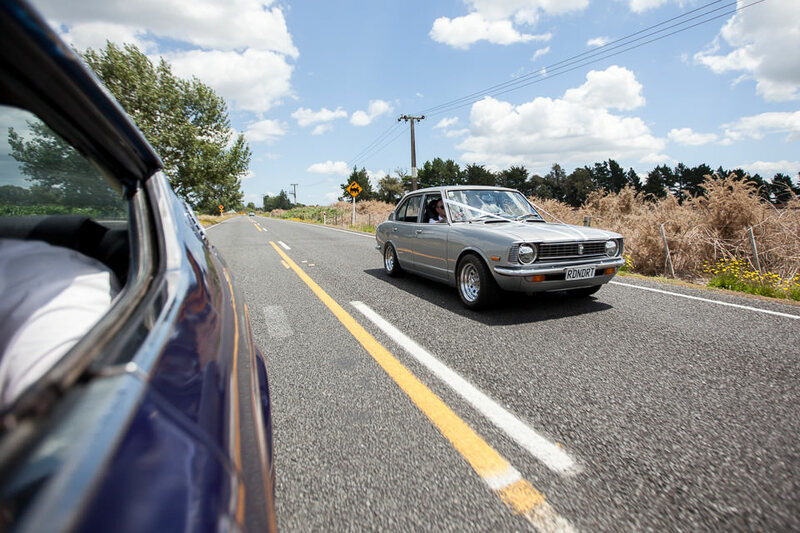 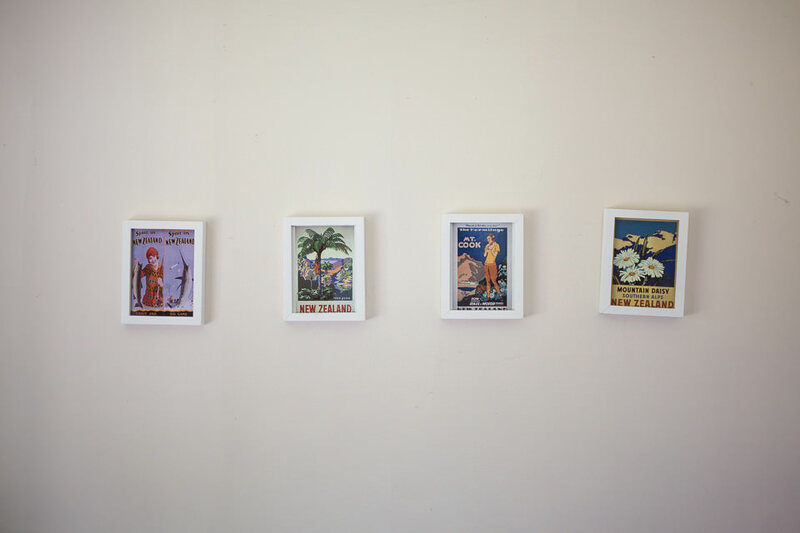 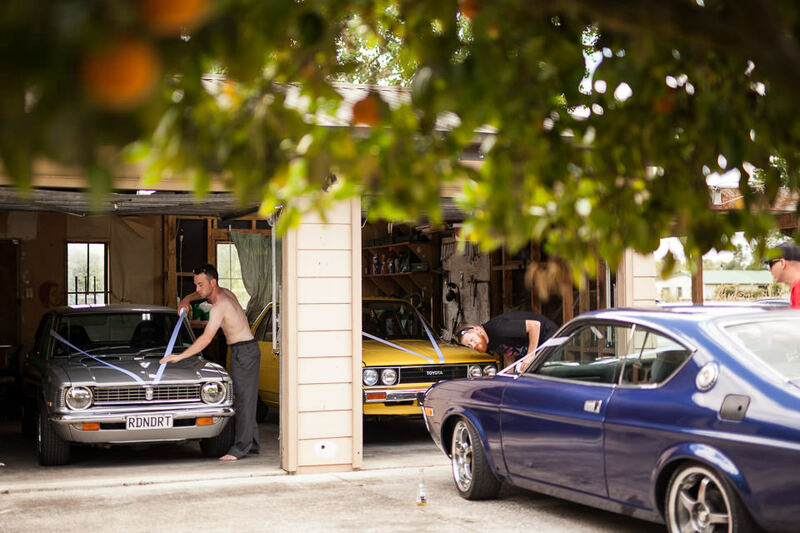 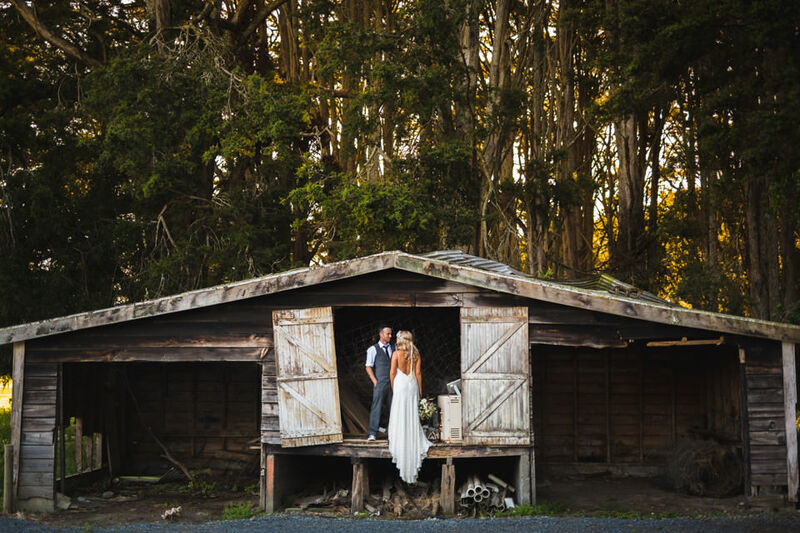 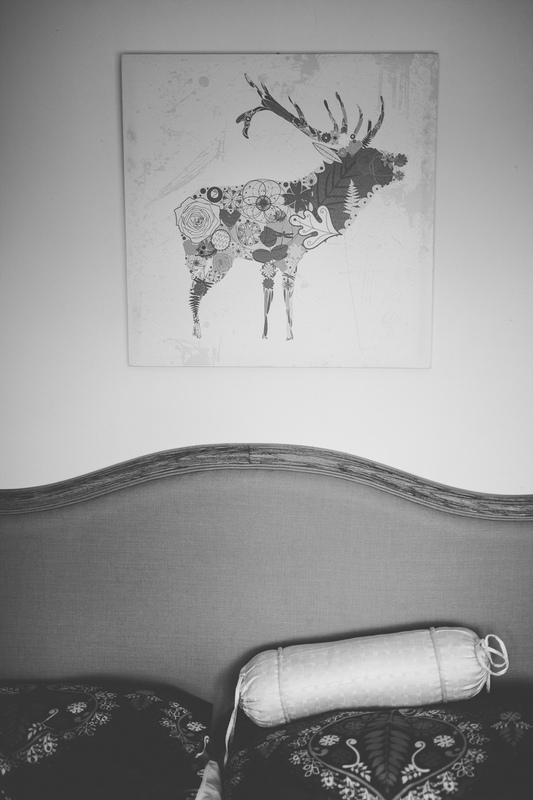 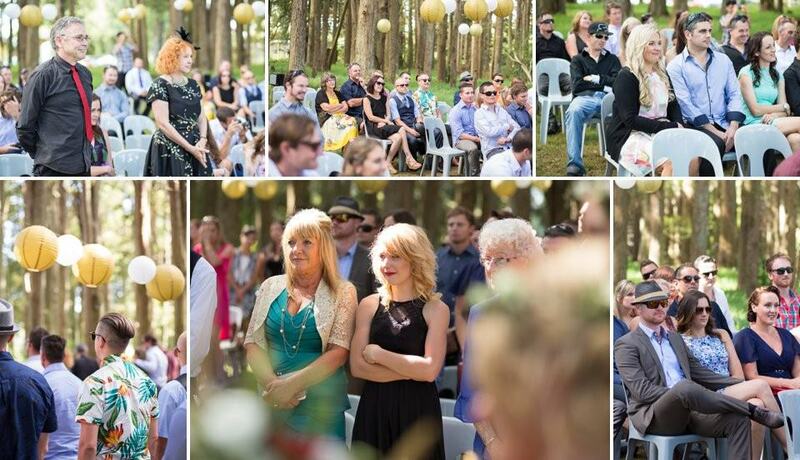 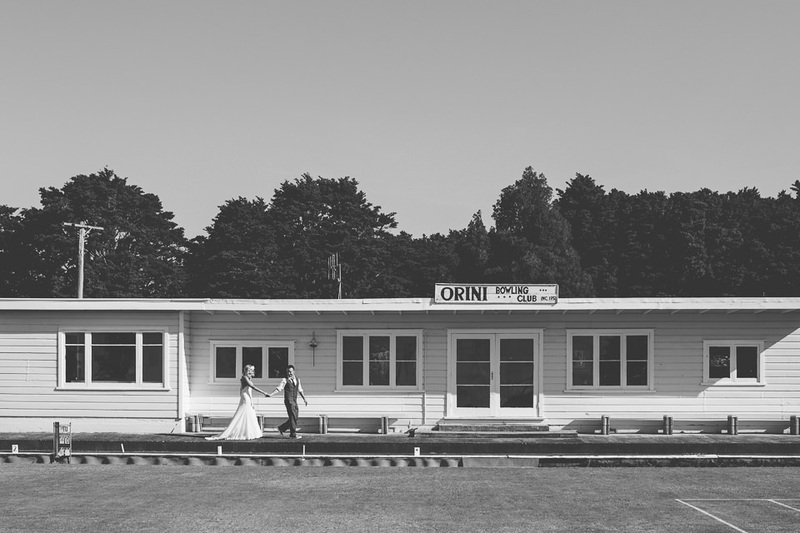 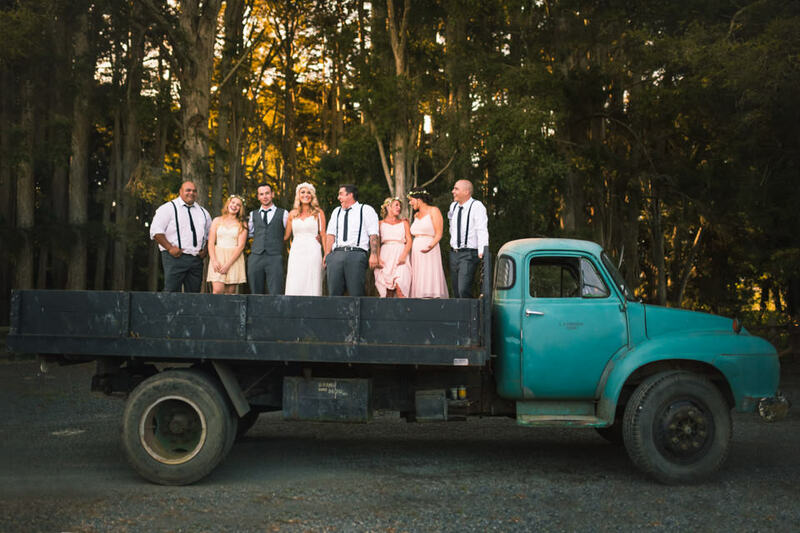 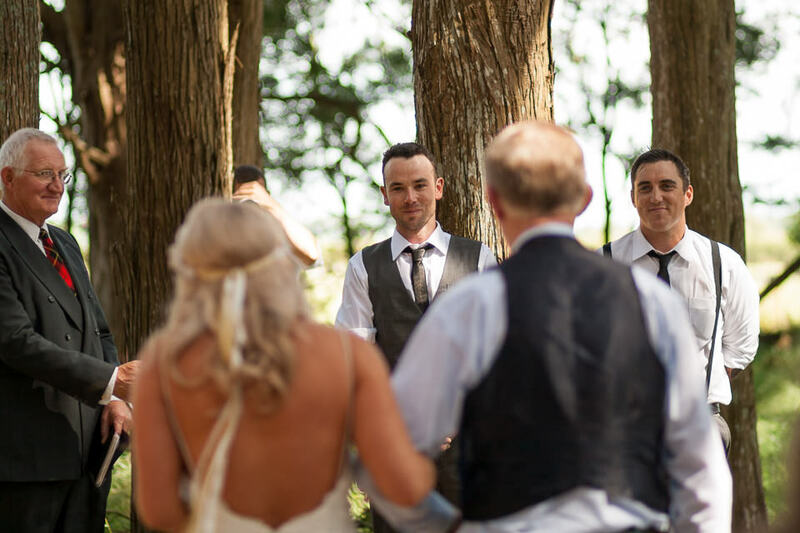 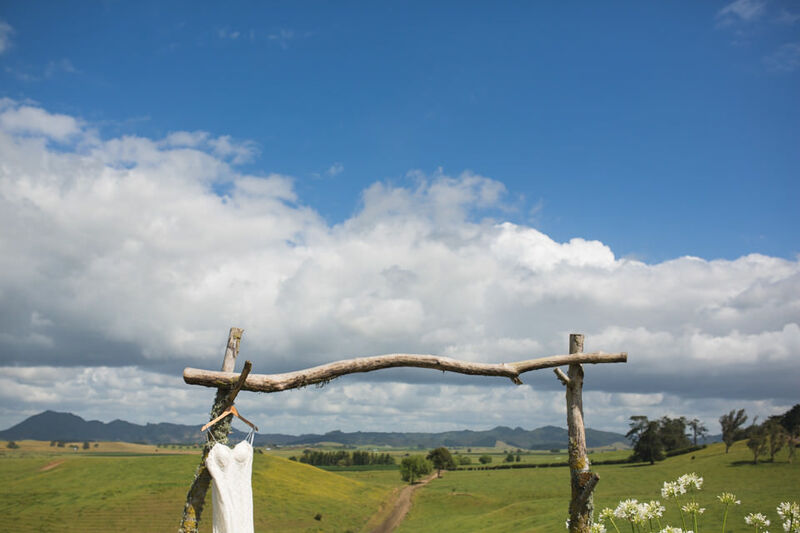 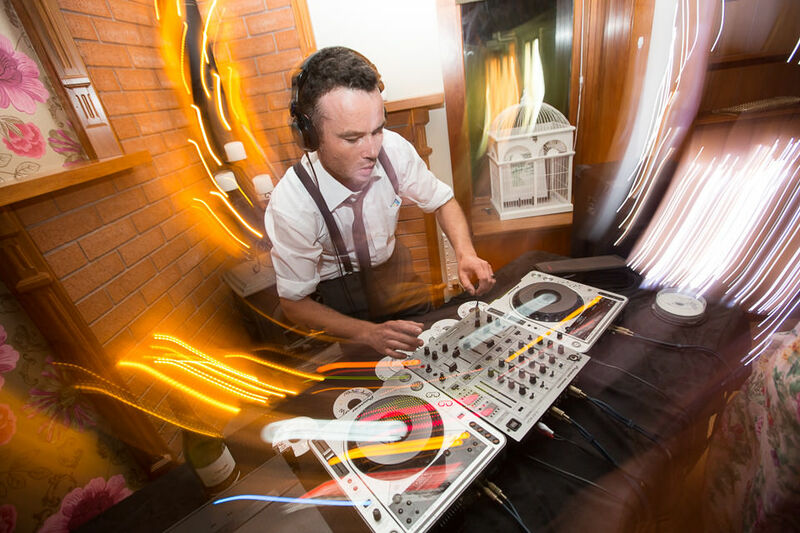 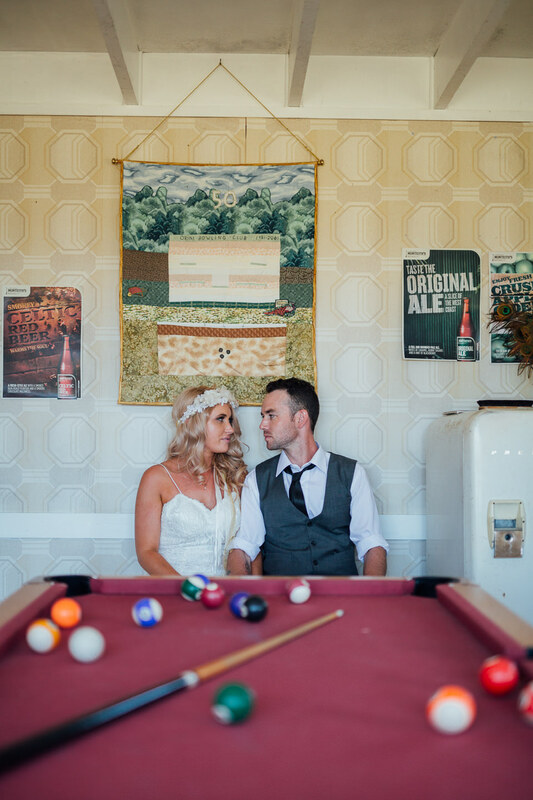 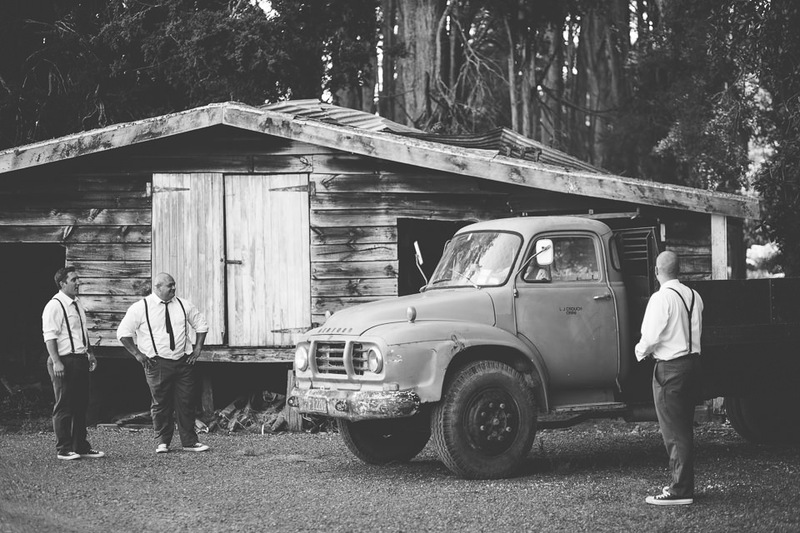 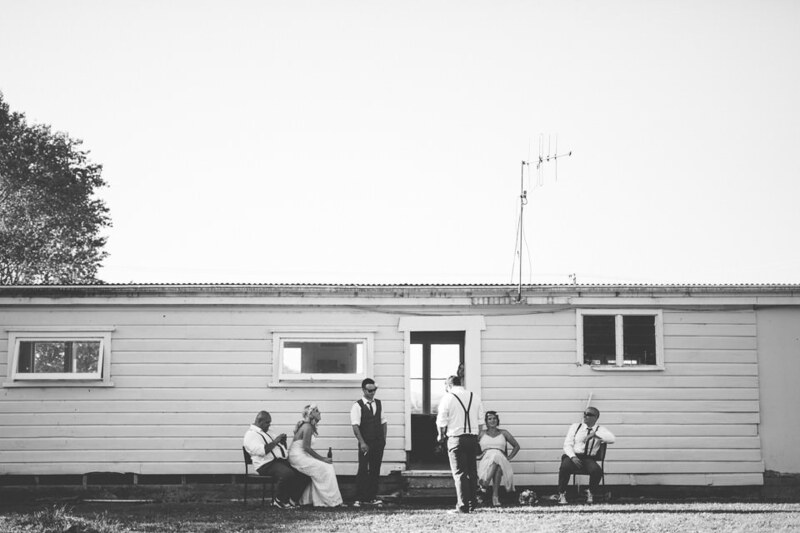 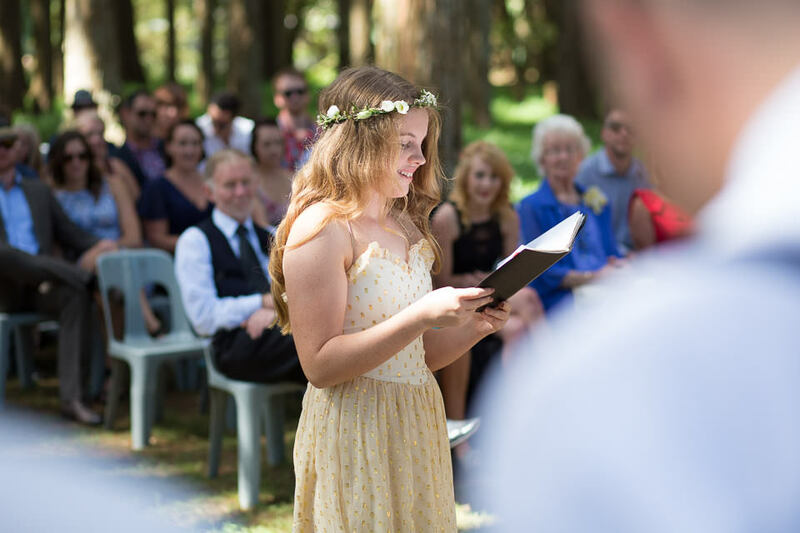 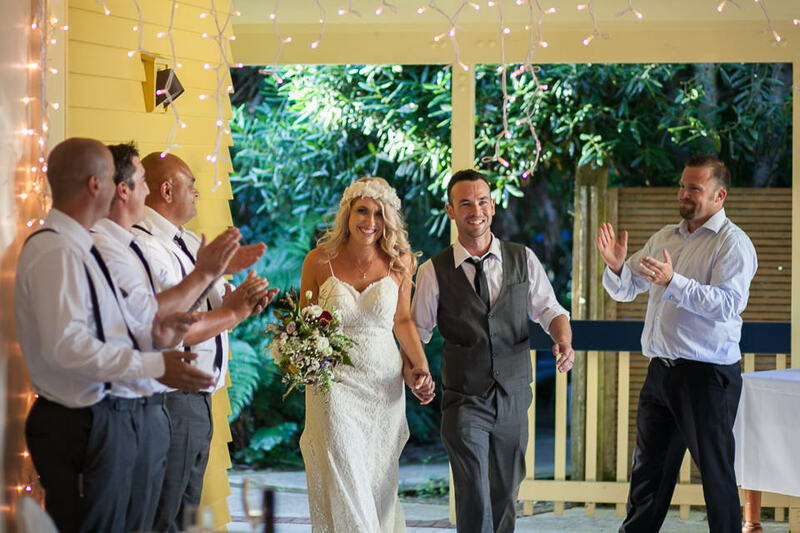 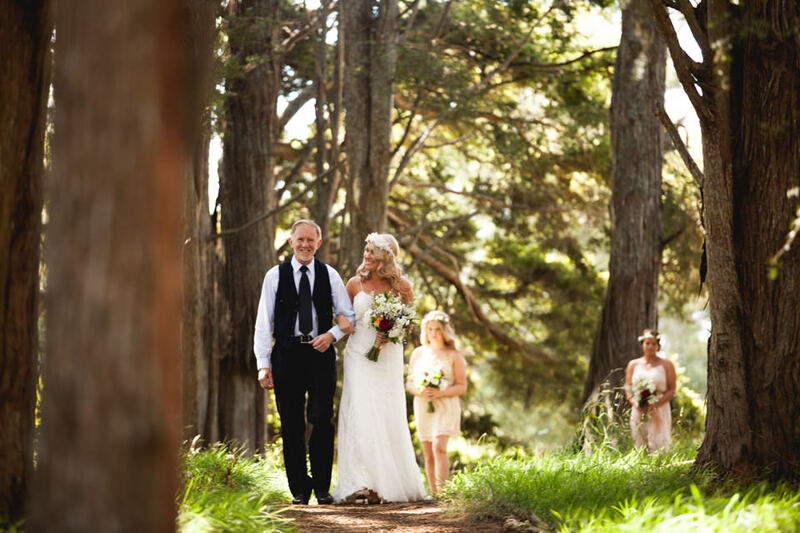 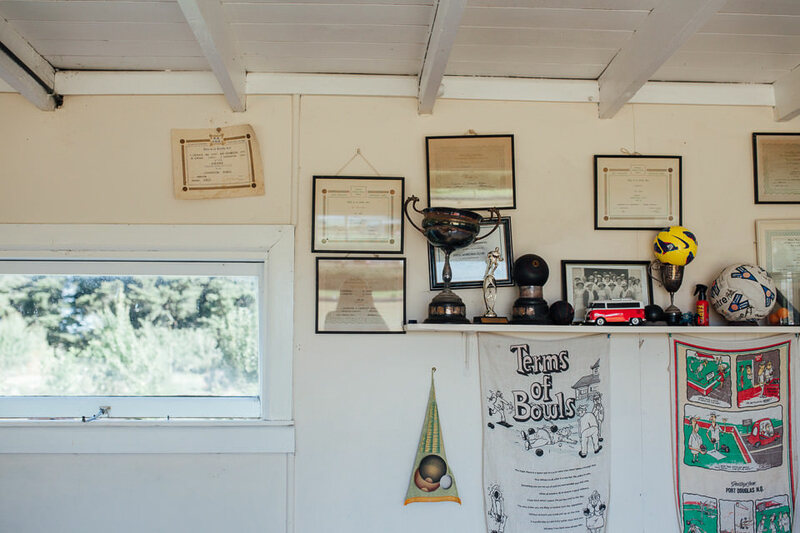 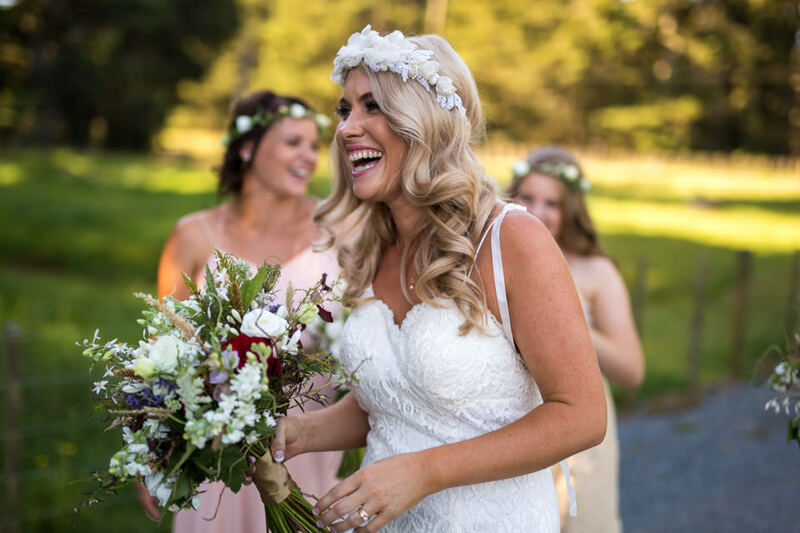 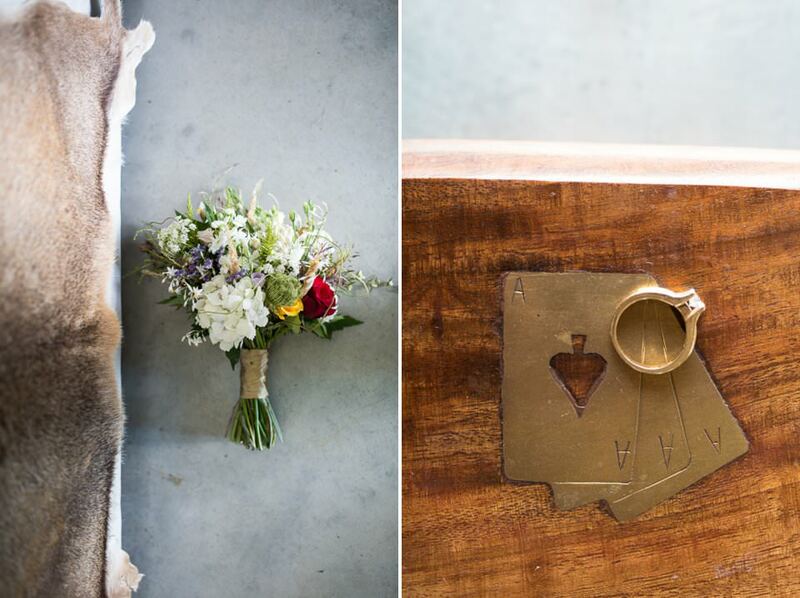 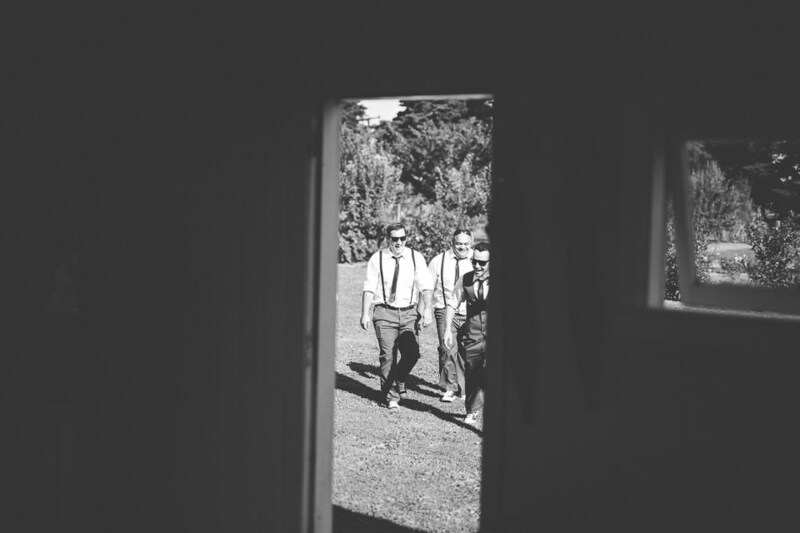 From NZ forest, to old school bowling club and onto a farm – It was just magnificent!